Expect to see some new machines involved in the action on the water at the Port of Gladstone this week, with the recent arrival of two new lines boats. Northern Stevedoring Services (NSS) have secured the new vessels and will begin services on Thursday, to add to their considerable arsenal of operations already at the port. 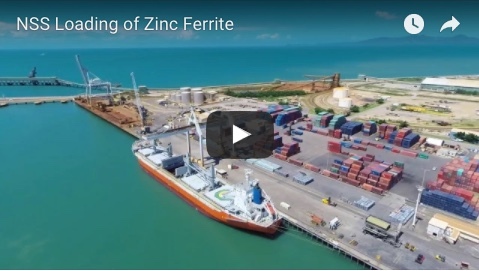 “The new lines launch services mean NSS can now offer customers a one stop shop when birthing in the Port of Gladstone” said Allan Pope, NSS Shift Manager in Gladstone. 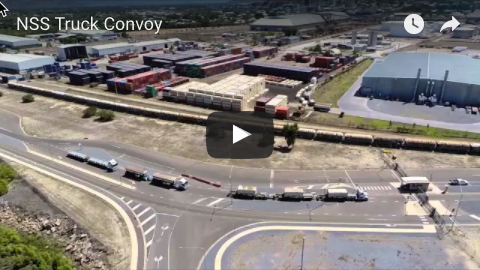 The regionally based company already provides world class Stevedoring, transport and logistics services in Gladstone and with the lines launch services operational, will now provide a complete shipping solution for vessels entering the port. “The lines services will be running 24/7 365 days a year. The new vessels are bigger and faster than anything currently offered at the port and we're excited to be able to bring our customers greater capacity when birthing here” said Allan. NSS lines launch services will begin operation in the Port from Thursday 2 September. The ten passenger boats are 2C and 2D surveyed, meaning as well as performing lines services in harbour, they can provide critical support by transporting provisions and parts to boats anchored off port. The investment in the new lines launch service comes on the back of NSS's recent signing of a 25 year lease for a cargo depot at Auckland Point and continues its commitment to providing a superior range of services at the Port. For further information on the new lines services, or to arrange an interview and photo opportunity with Allan Pope, please contact Dean Hegarty at Marketing Eye 03 9692 7600, dean@marketingeye.com.au.